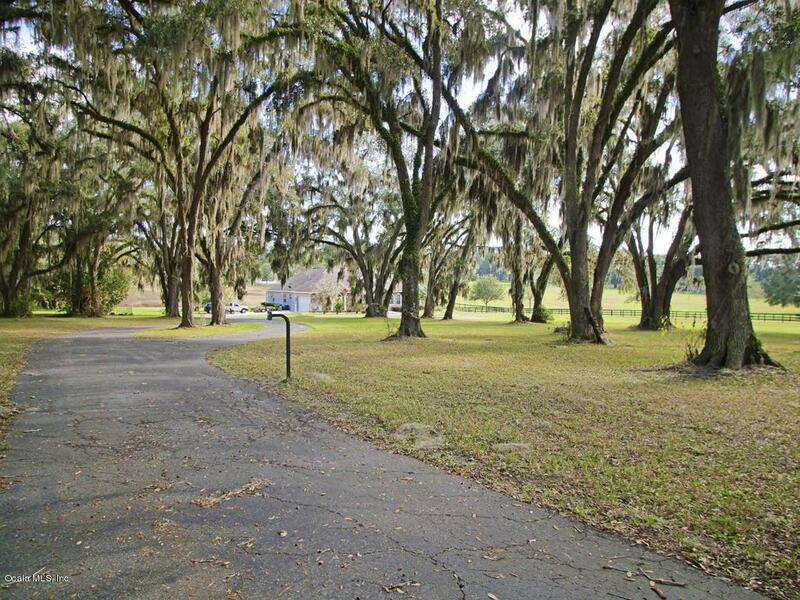 10 oak-canopied acres in NW Ocala horse country convenient to HITS, WEC, Golden Ocala; Publix. 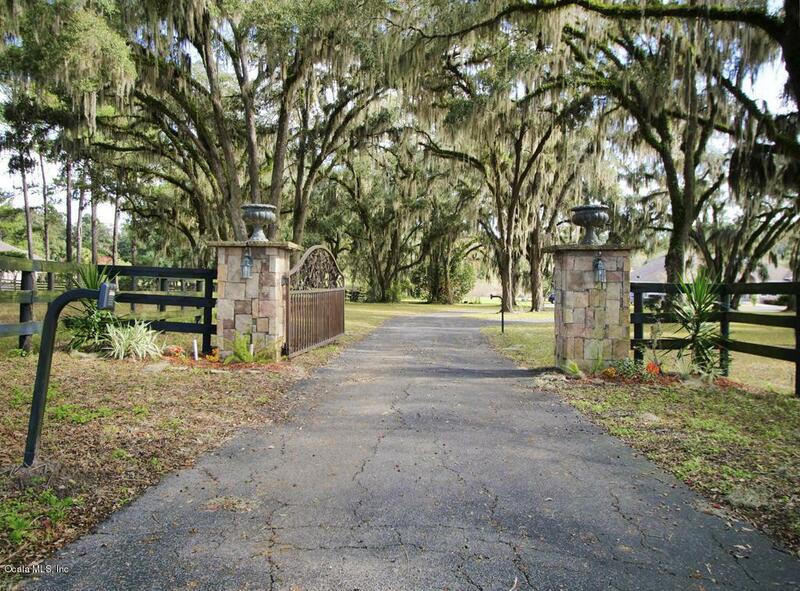 Beautiful property has great pastures, 3 board fencing, circlular driveway and a custom gate. 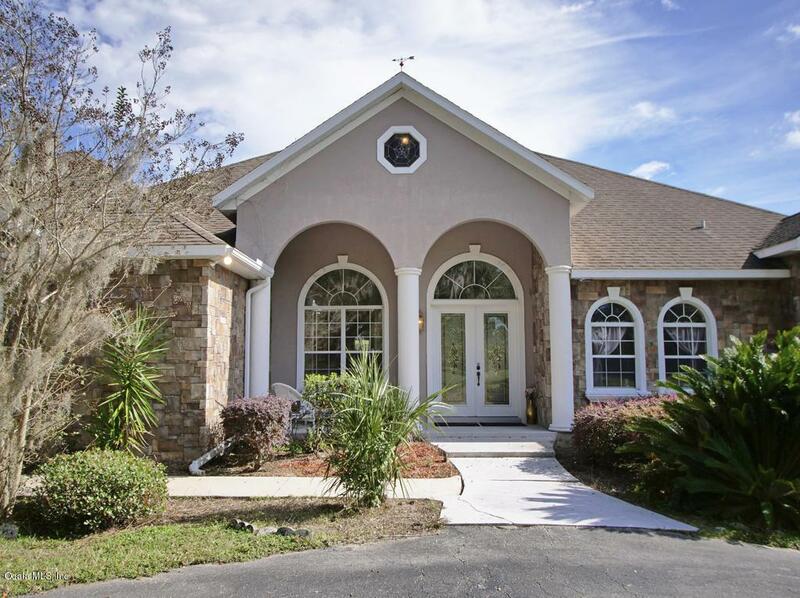 Heated screened pool and hot tub, The home features granite counters, new stainless steel appliances with center isle. 3 Bedrooms plus an office, cathedral ceilings, gas fireplace in family room, formal living room. The master bedroom suite is surprisingly spacious. 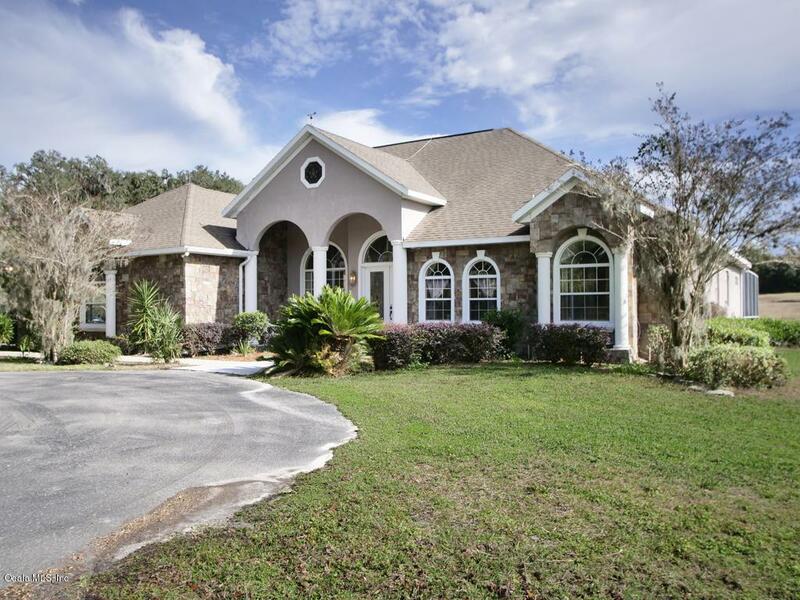 Listing provided courtesy of Carla Lord of Ocala Homes And Farms.